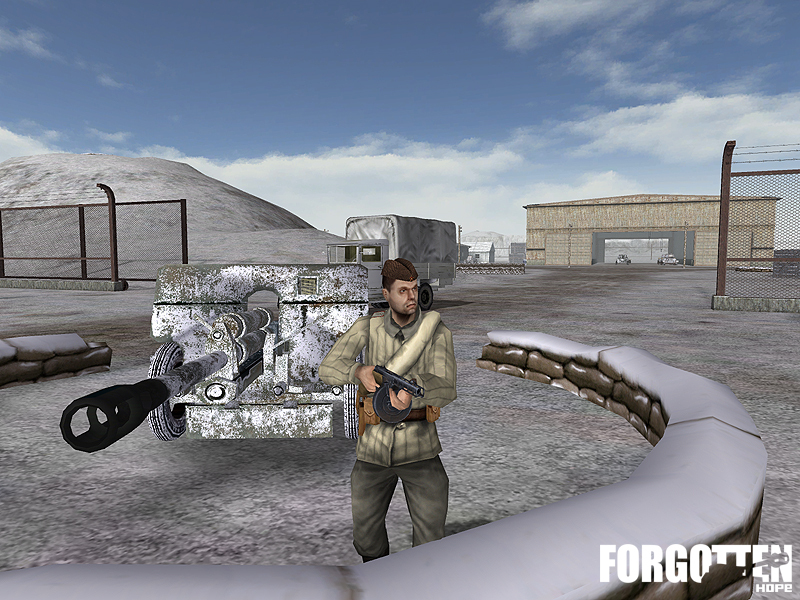 Welcome back folks for another update as we approach our massive internal testing phase to work out all of those kinks to ensure that the next release of Forgotten Hope is as best as it can be. 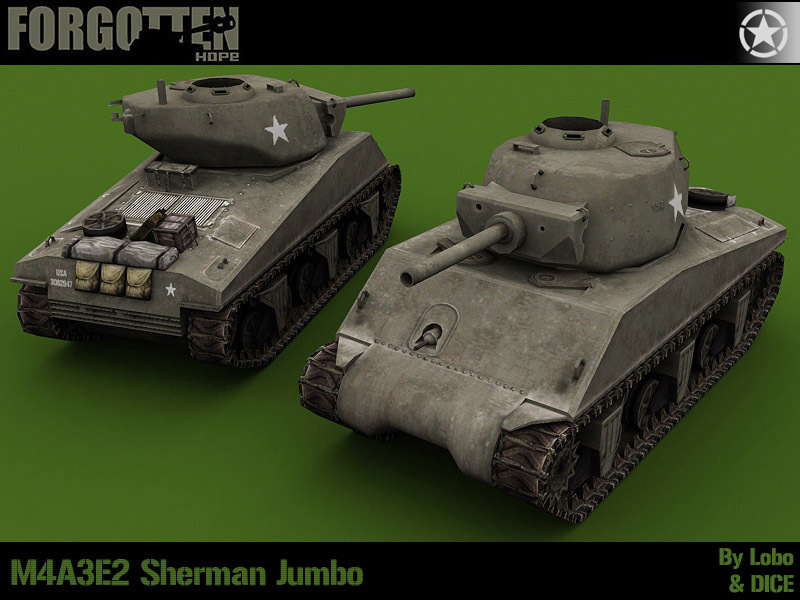 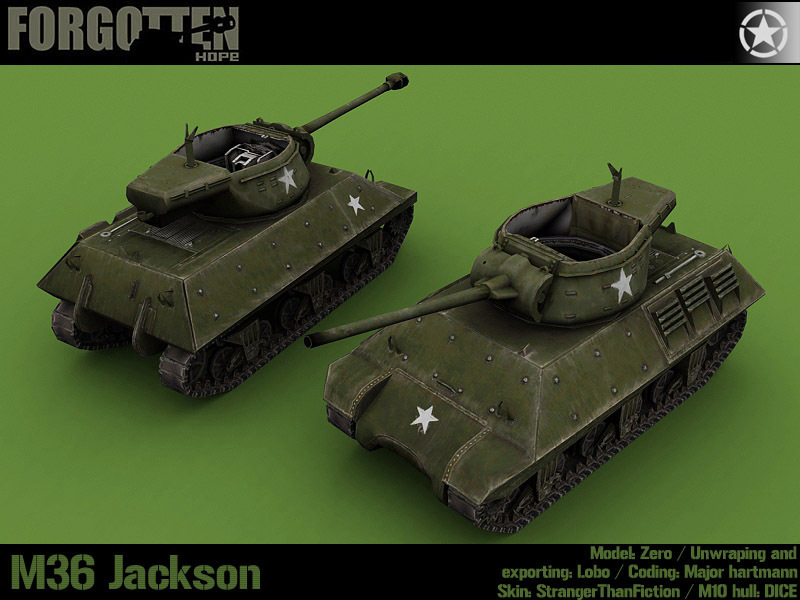 Today we have one new vehicle render to show off, this time it is the newly redone M36 Jackson Tank Destroyer, redone by zero in order to greatly improve the look, and performance of this vehicle! 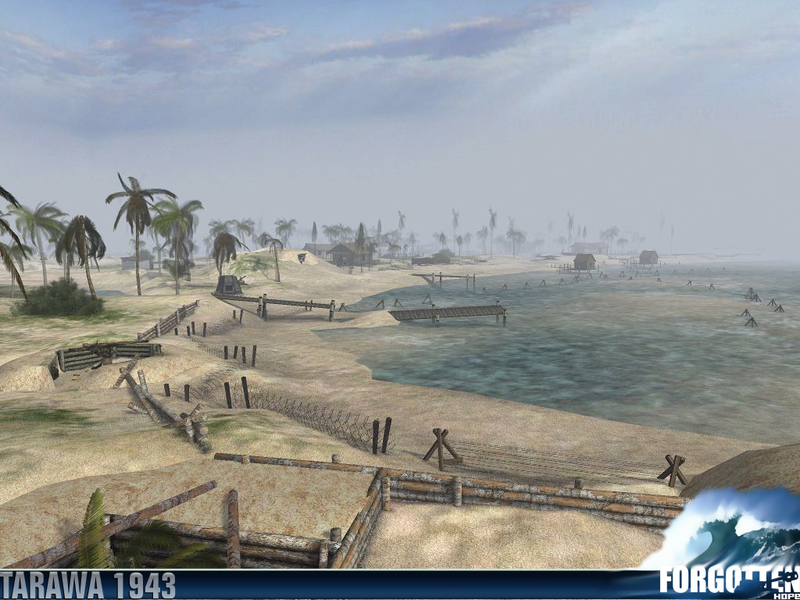 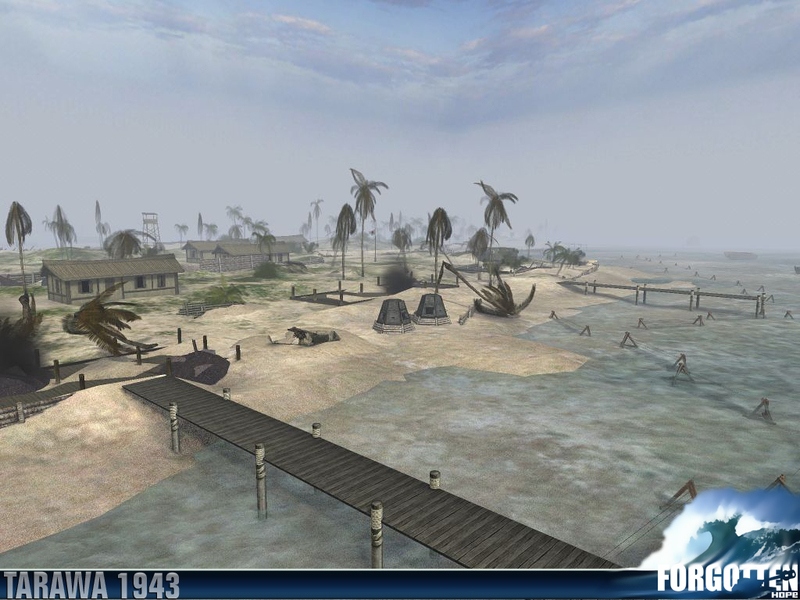 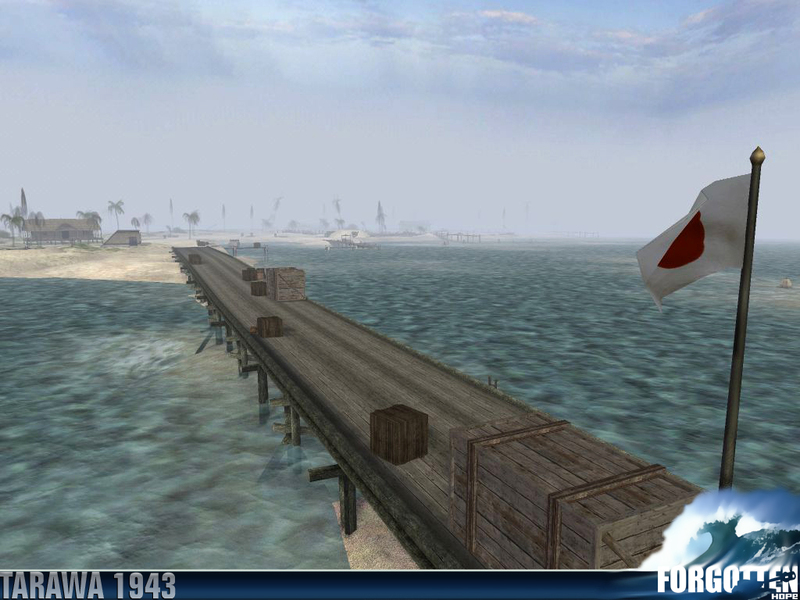 We would also like to showcase one of our newest level creations that will be included in the next release, Tarawa! Between November 20th and the 23rd the United States Second Marine division assaulted this small atoll in the Betio Island chain. 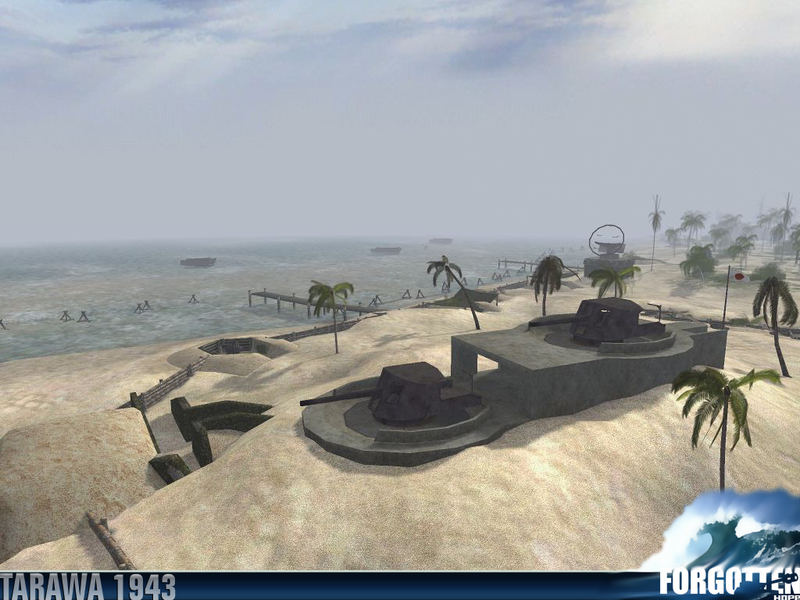 This small island was the site of one of the bloodiest battles of the war. 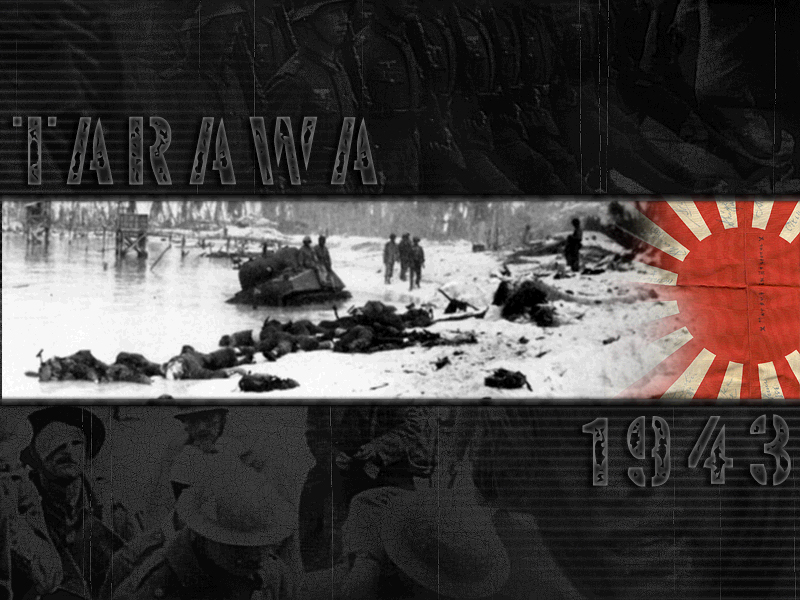 Following an immense naval bombardment that was supposed to obliterate the 4,700 Japanese defenders, the Marines made their landings. 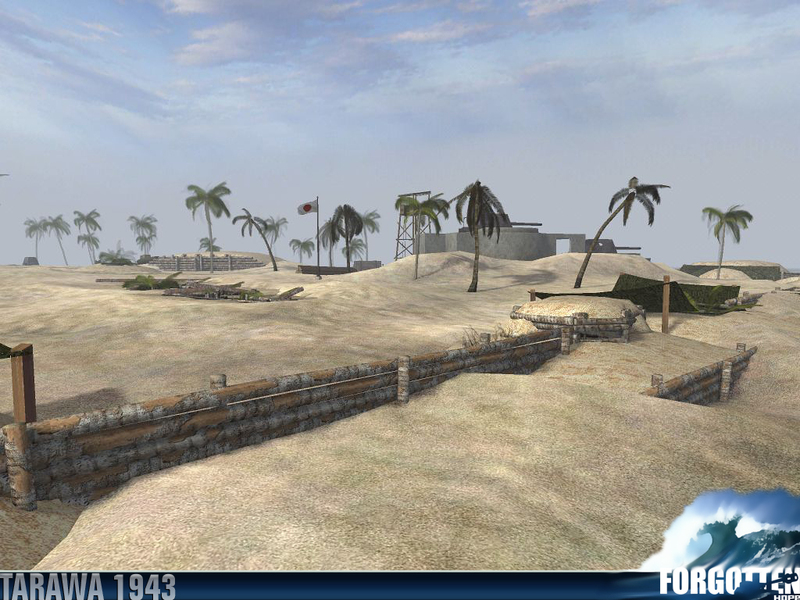 The first day of the assault saw the Marines being caught in shallow water against a fortress of Japanese machine guns, pill boxes, and tunnels. 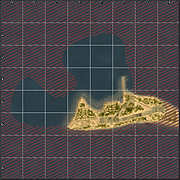 However with reinforcements the following day the 2nd Marine division was able to take the island by the 23rd. 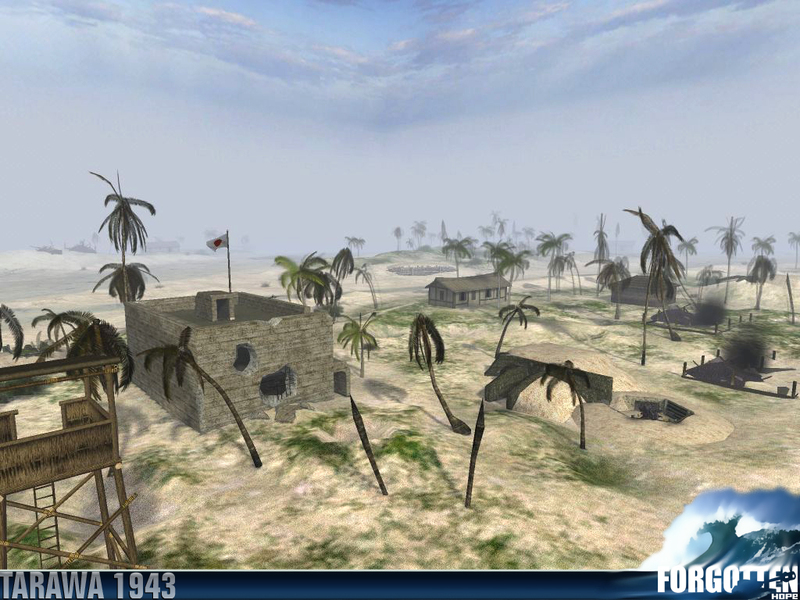 Casualties were immense for both sides, with the Marines suffering 3000 casualties, and of the 4700 Japense defenders, only 17 survived the battle. 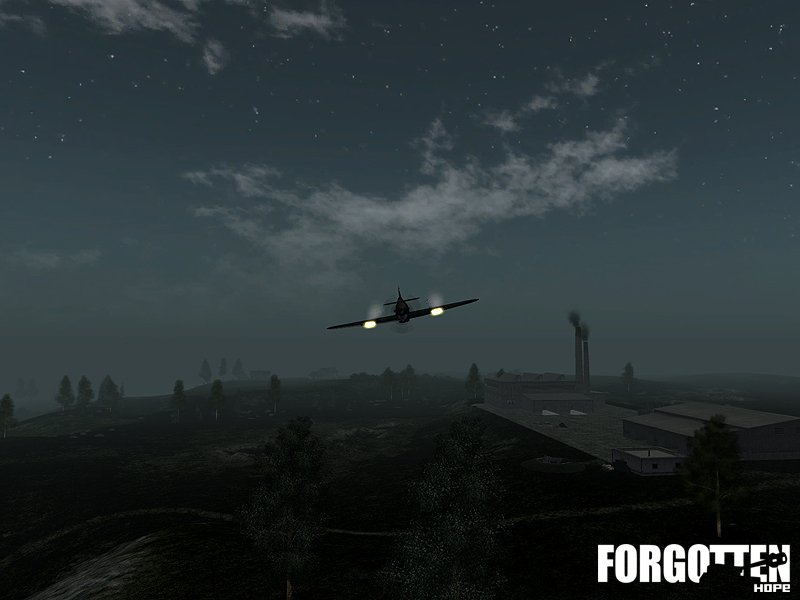 Below we have 6 screen shots of this new addition to the Forgotten Hope Mod created by Dime a Dozen with tons of custom statics done by Lobo and D_Fast. We have yet another great map update for all of you today. 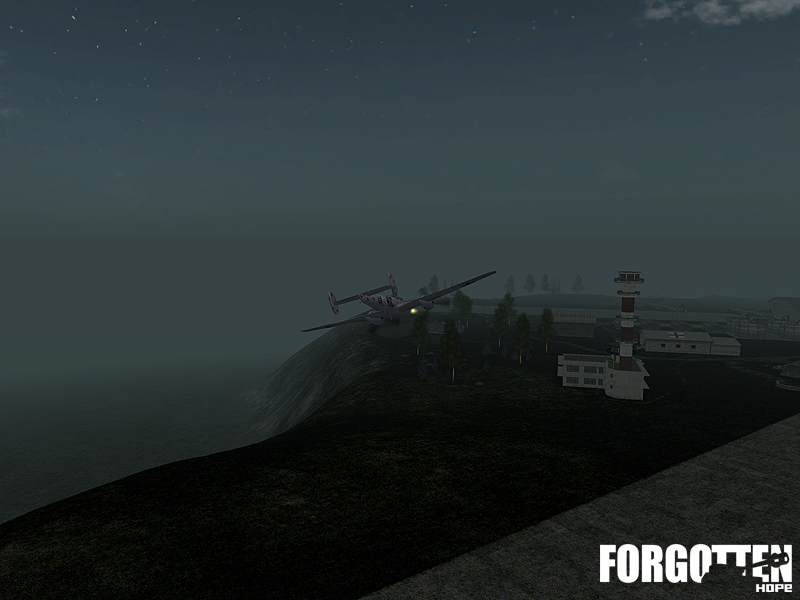 Two new maps that will be included in our next installment of Forgotten Hope! 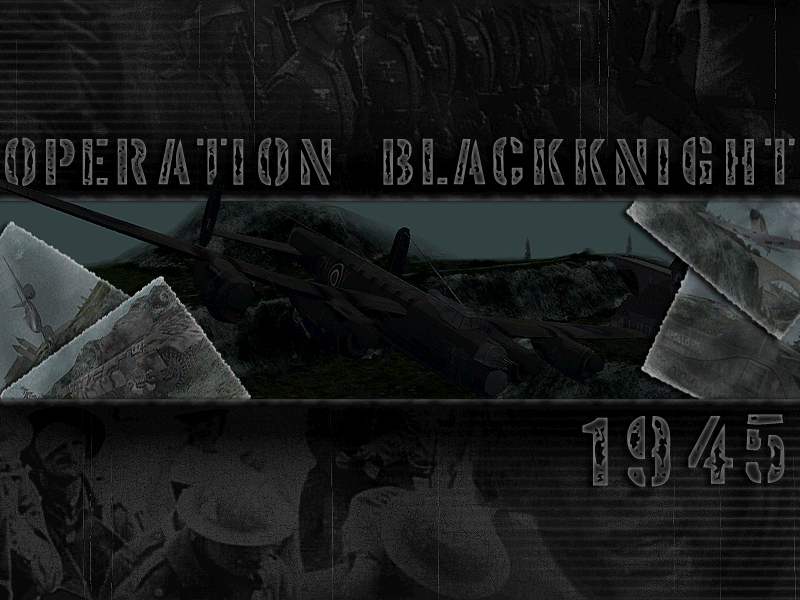 The first map for today is Operation BlackKnight done by Armin Ace, this is the second in our nighttime ops missions being released in the next installment of Forgotten Hope. 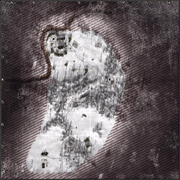 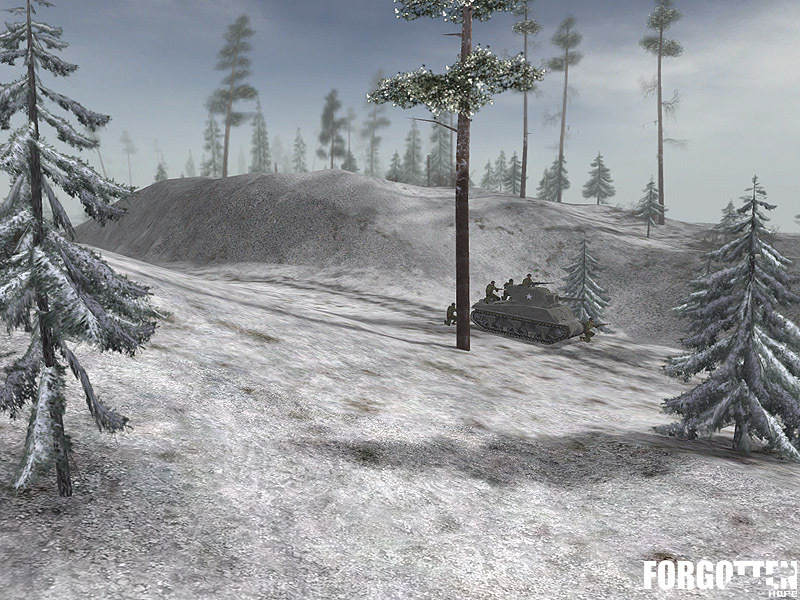 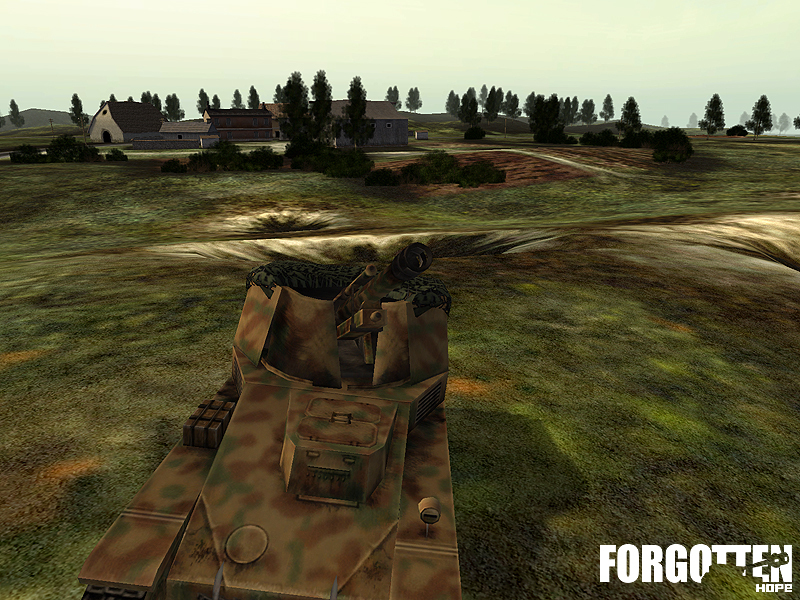 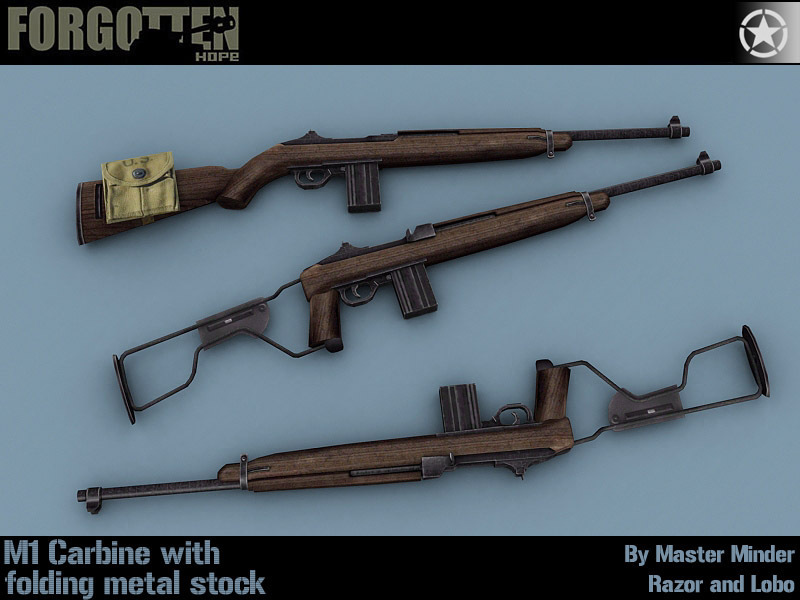 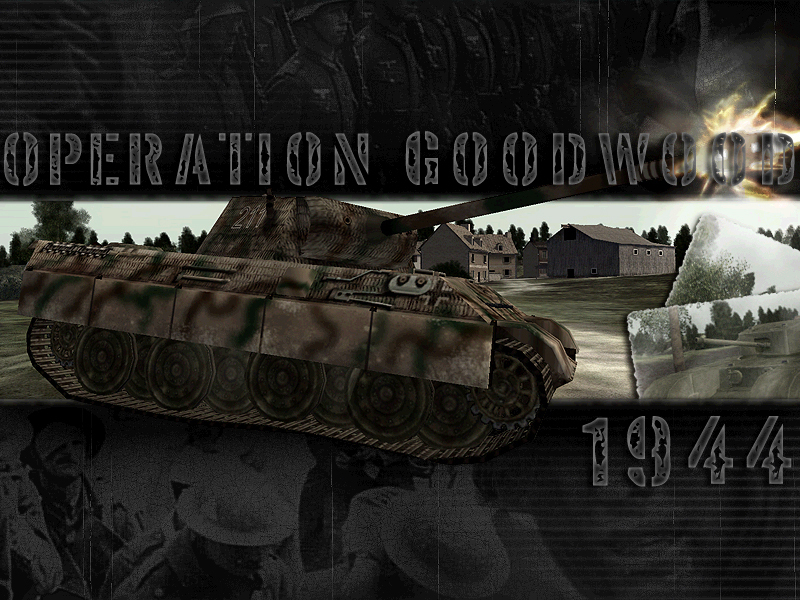 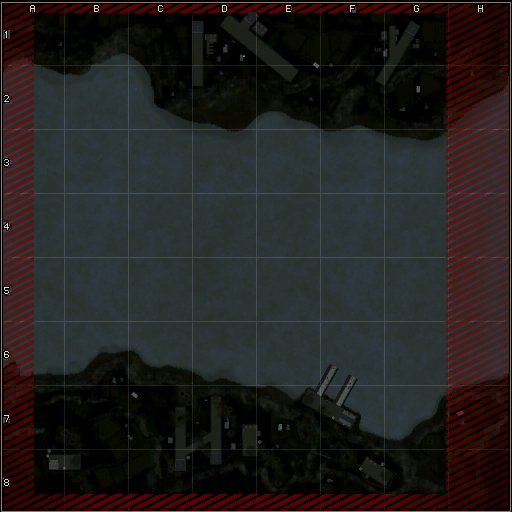 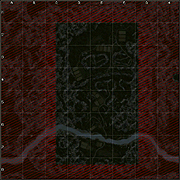 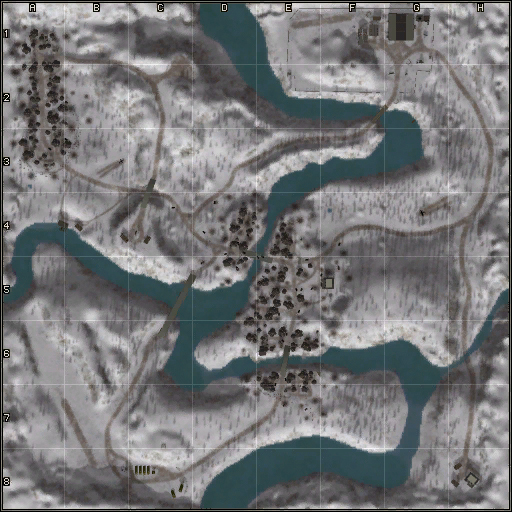 Our second map for today is Operation Goodwood done by GI_JOEJK. 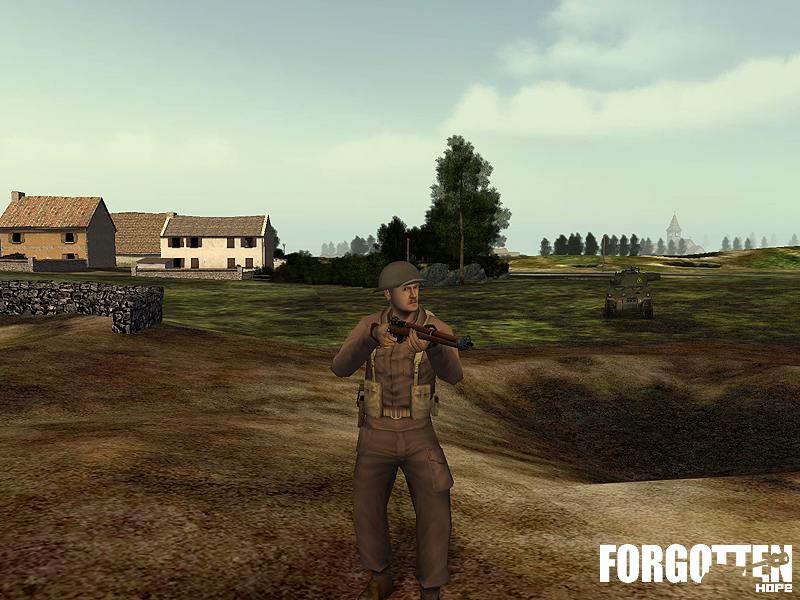 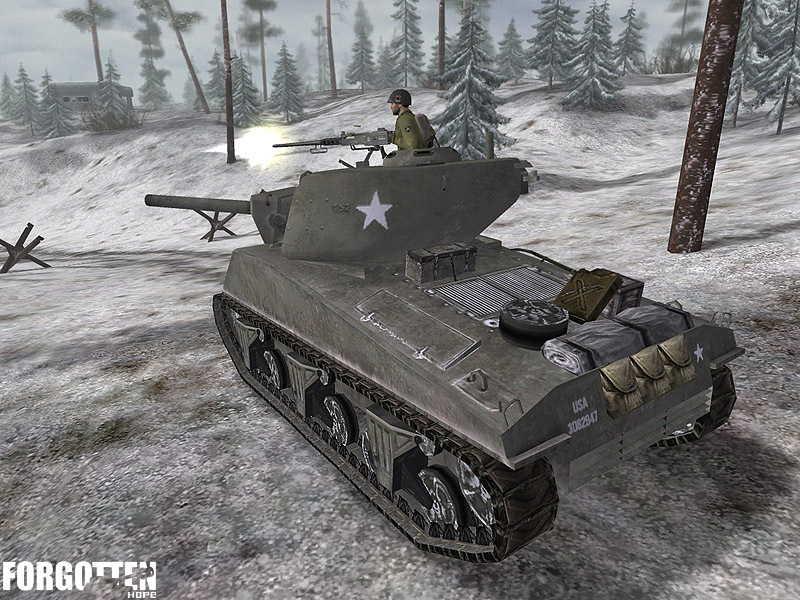 This map takes place in 1944 after the Normandy invasion, and is part of the British armoured breakout near Caen. 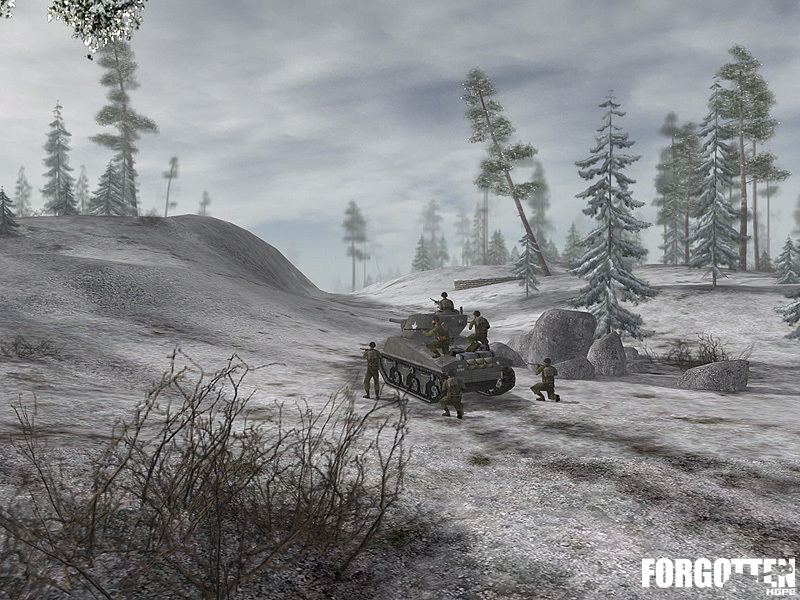 Stay tuned this week for more news from the Forgotten Hope Mod Team, and as always, be sure to stop by our public forums to discuss this news update!. 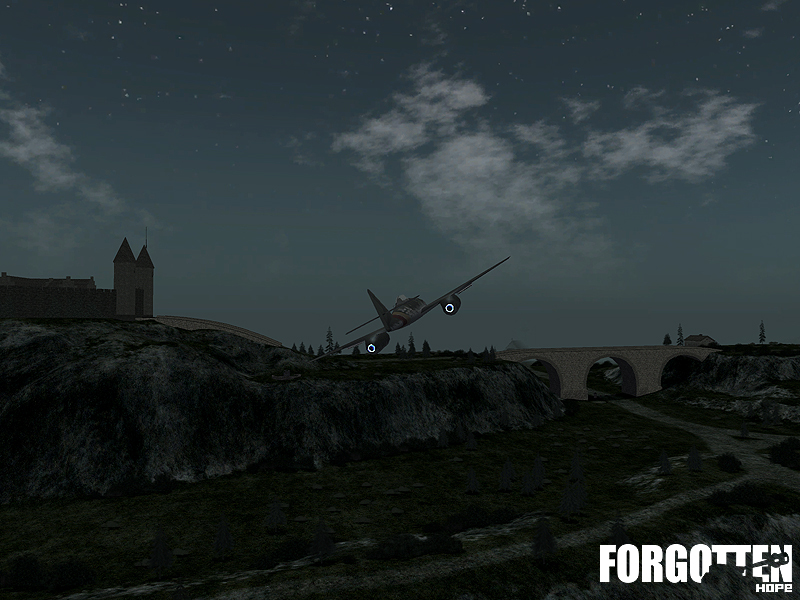 Welcome back for a long overdue update to the news page. 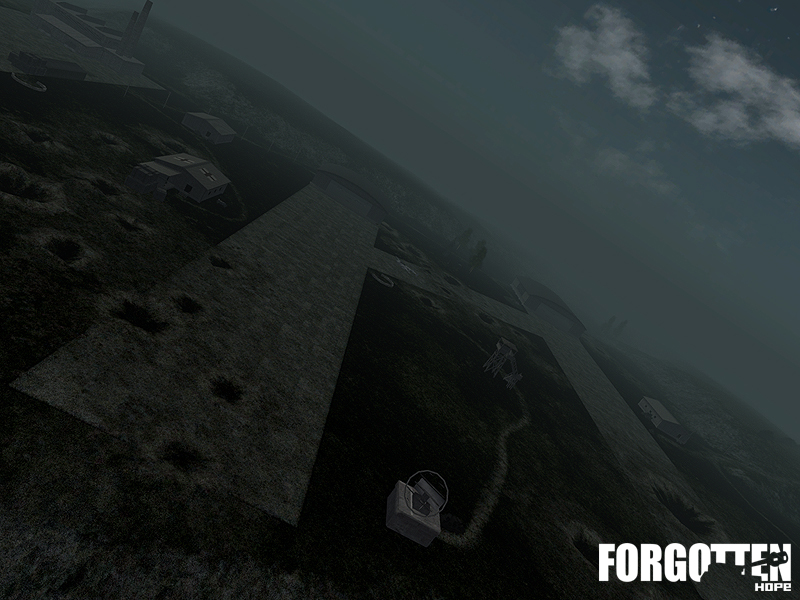 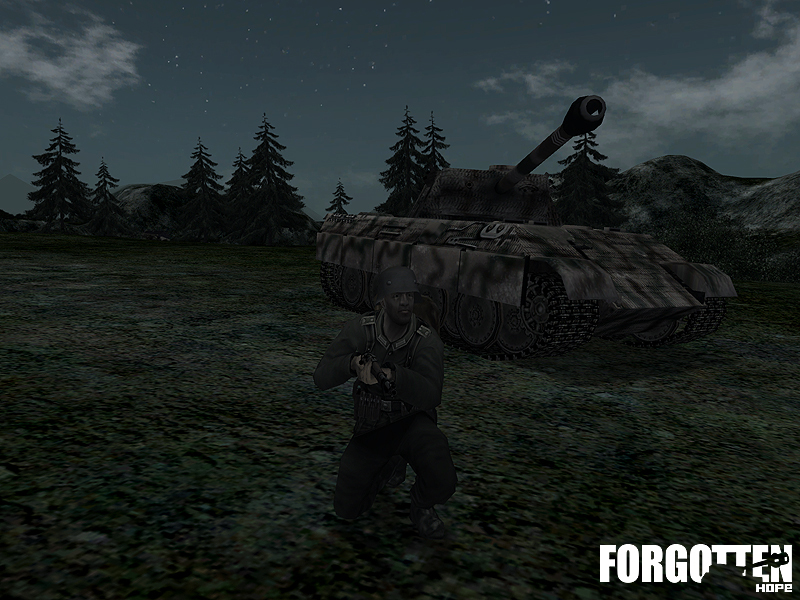 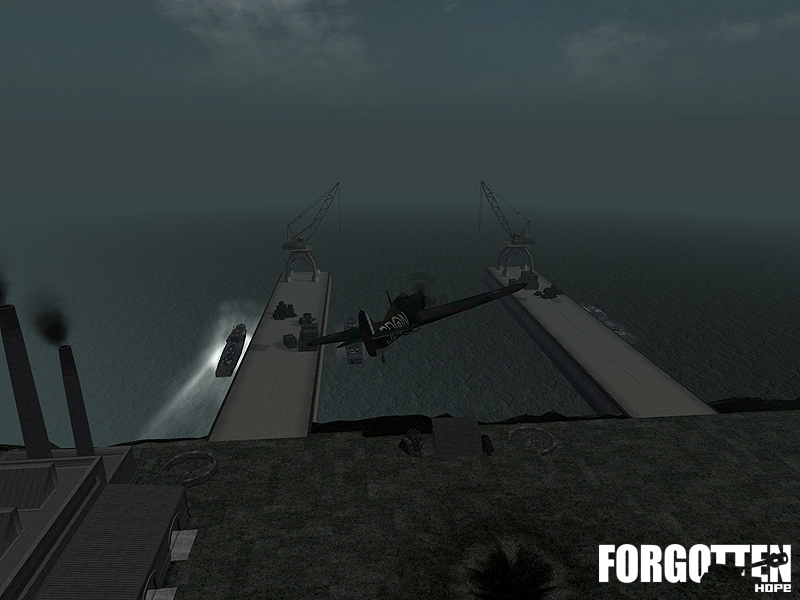 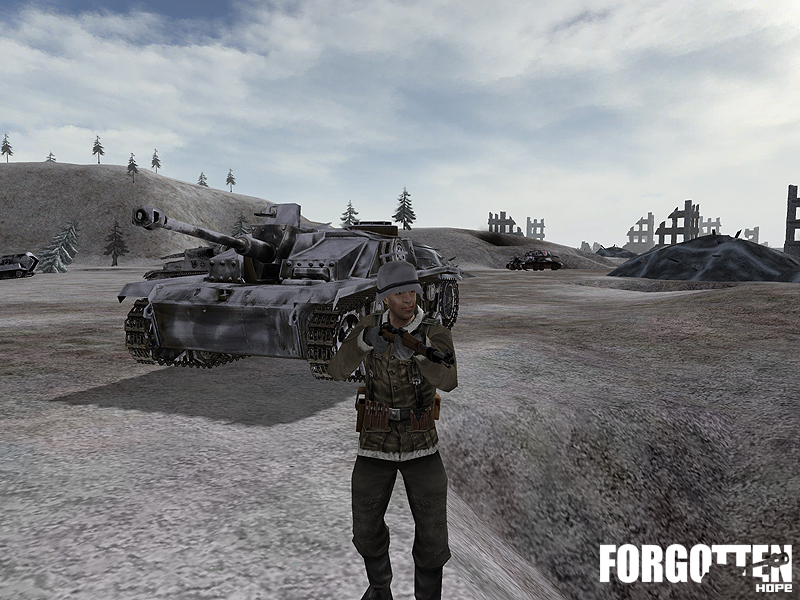 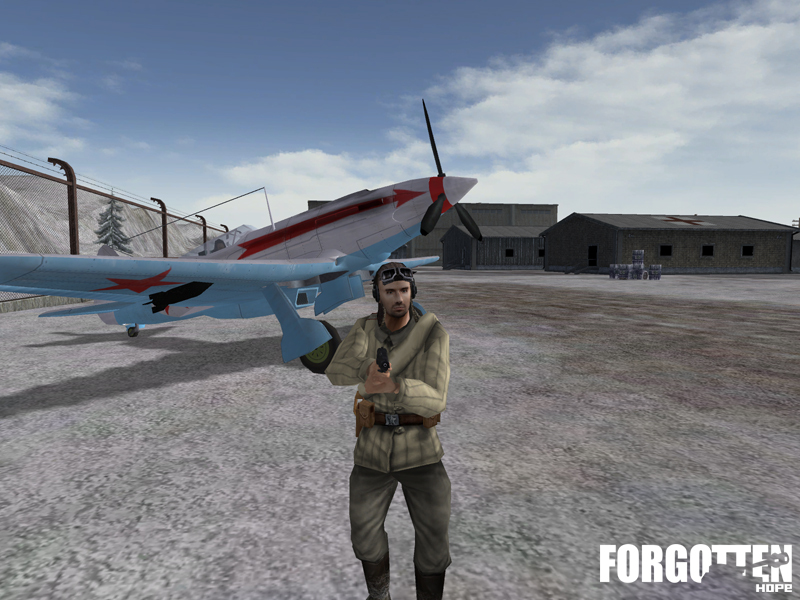 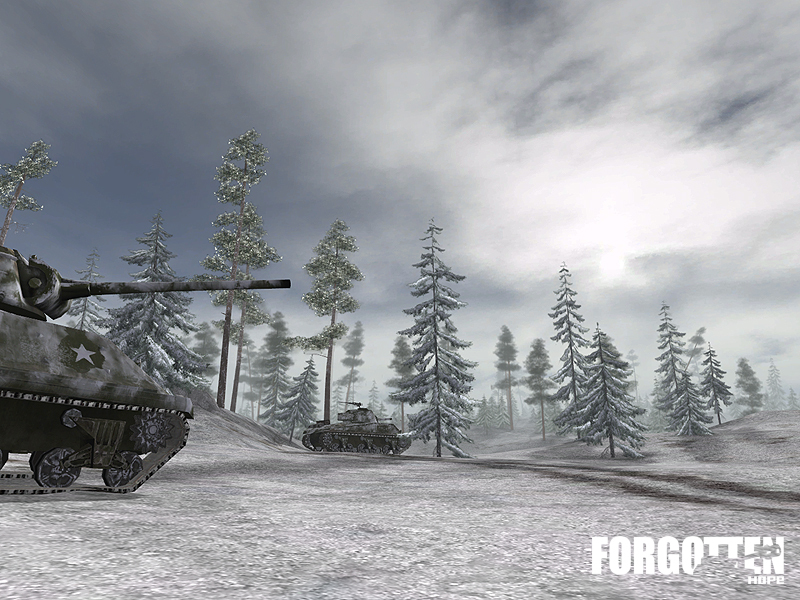 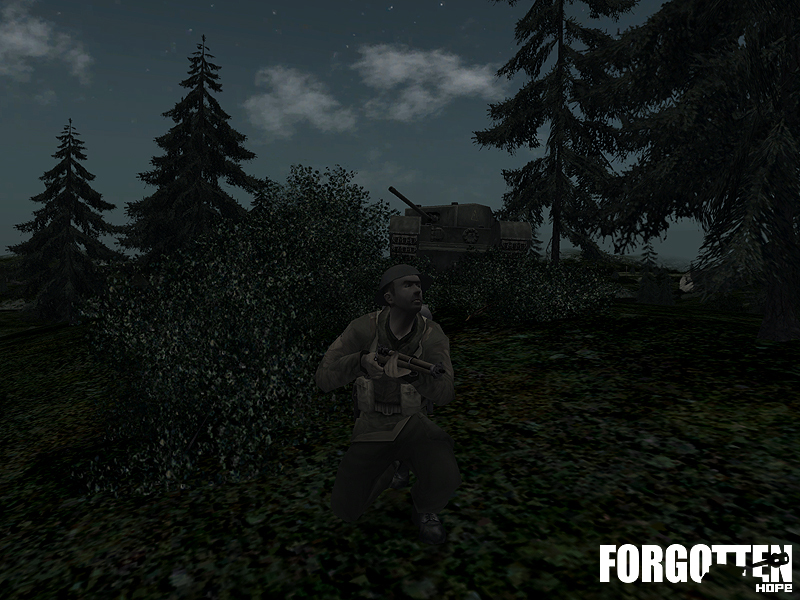 We'd like to announce that we are finally finished adding new content to the next release of Forgotten Hope. 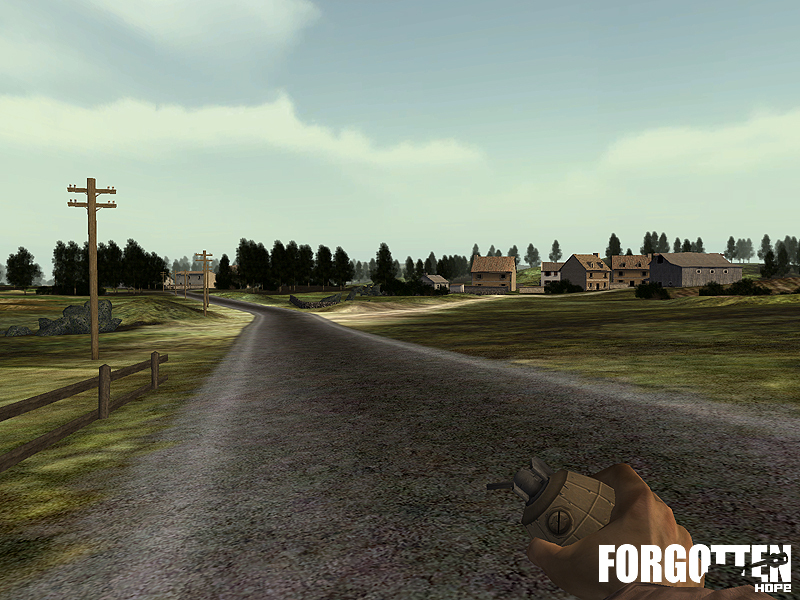 We are now polishing this work and fixing any bugs that we find. 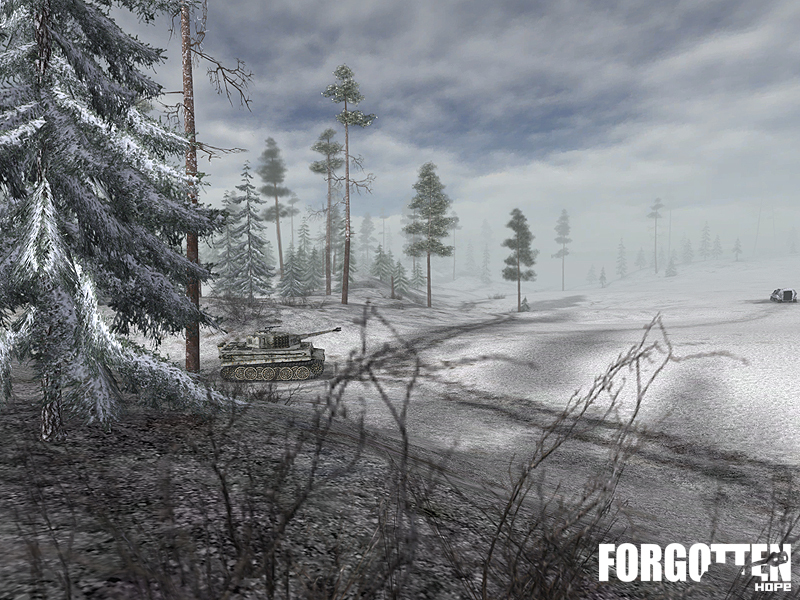 Expect news of a release to come quite soon! 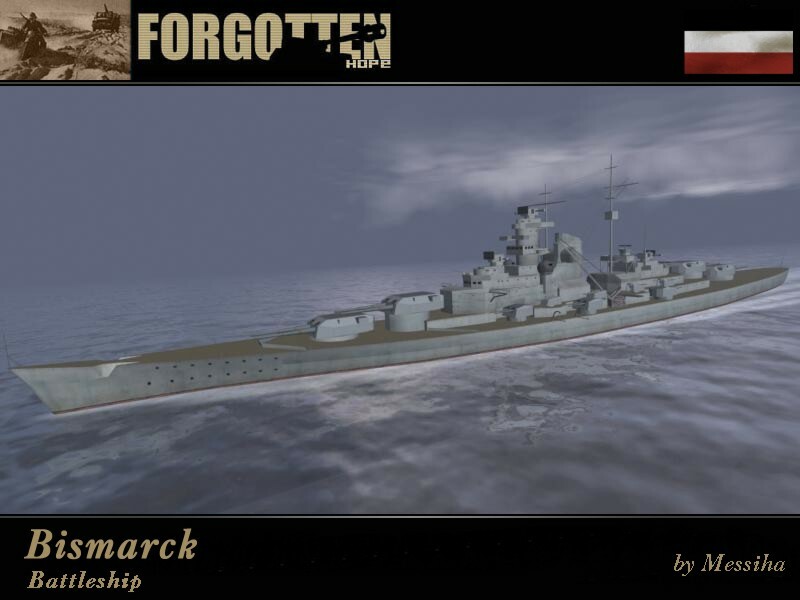 We also have some content to show off today, first up are two renders of the famous Bismarck. 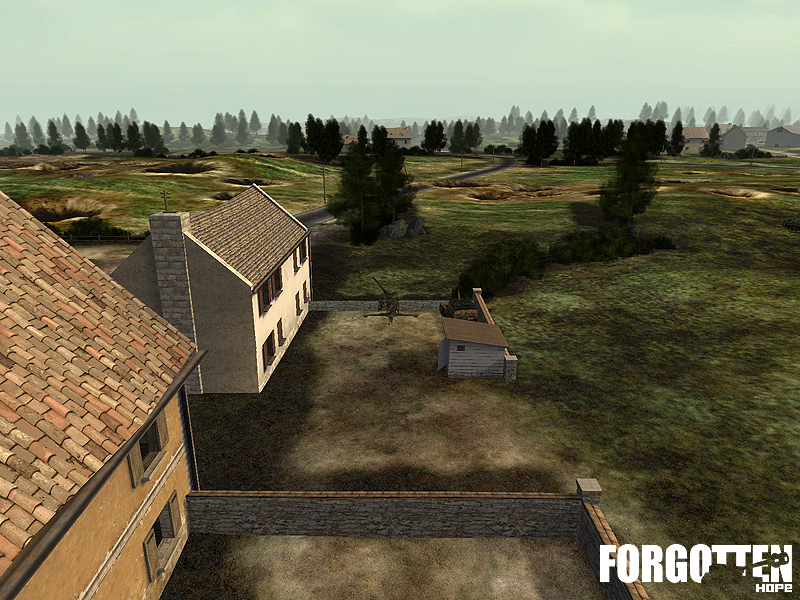 For today we also have a preview of two maps being included with the next release of Forgotten Hope, both of these were done by Armin Ace. 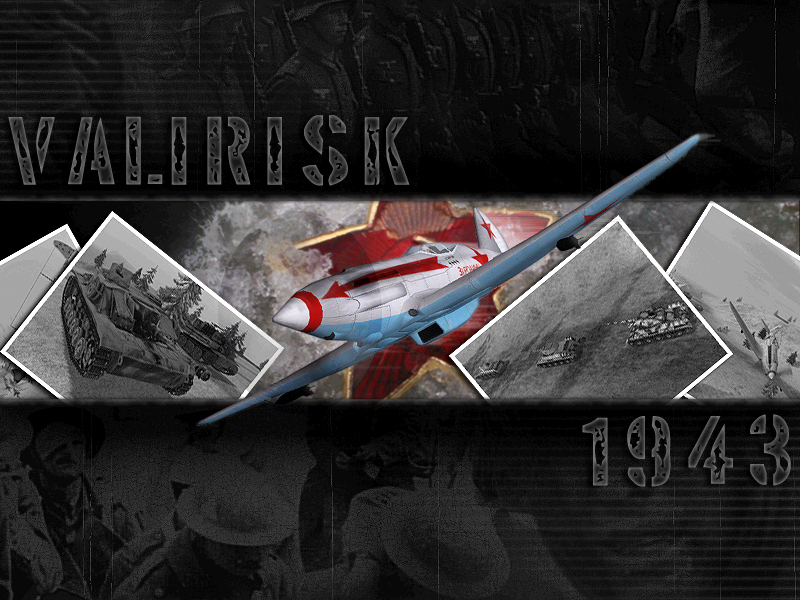 The first map is the reworked and retextured Valirisk map. 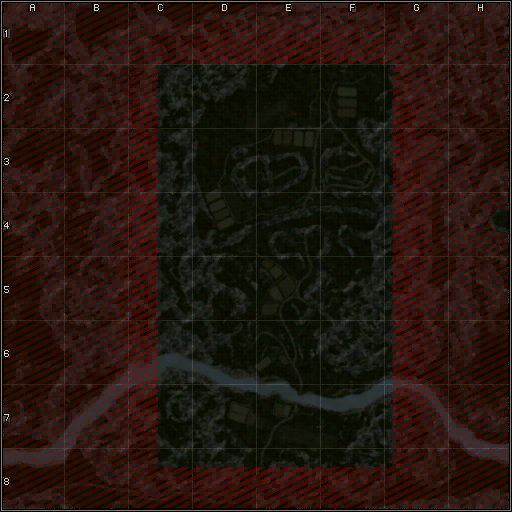 We have the ingame map, the loading screen and some preview shots of the maps below. 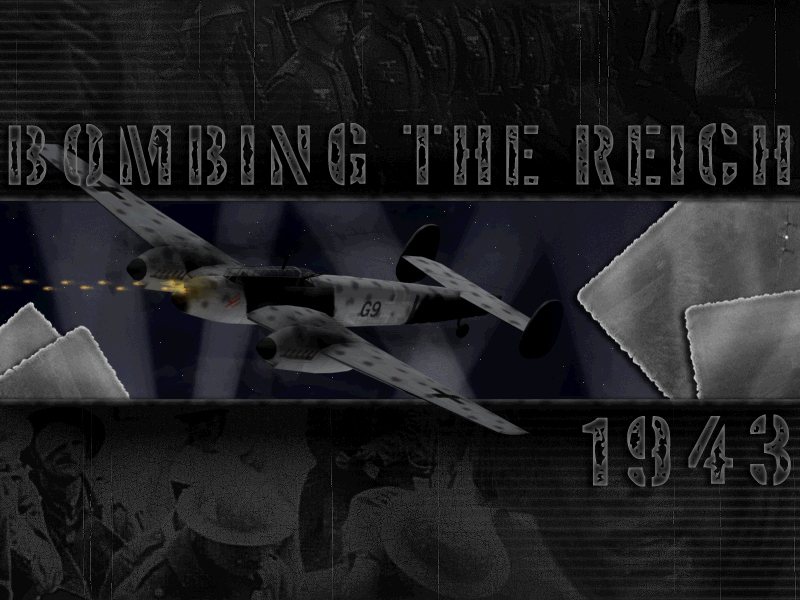 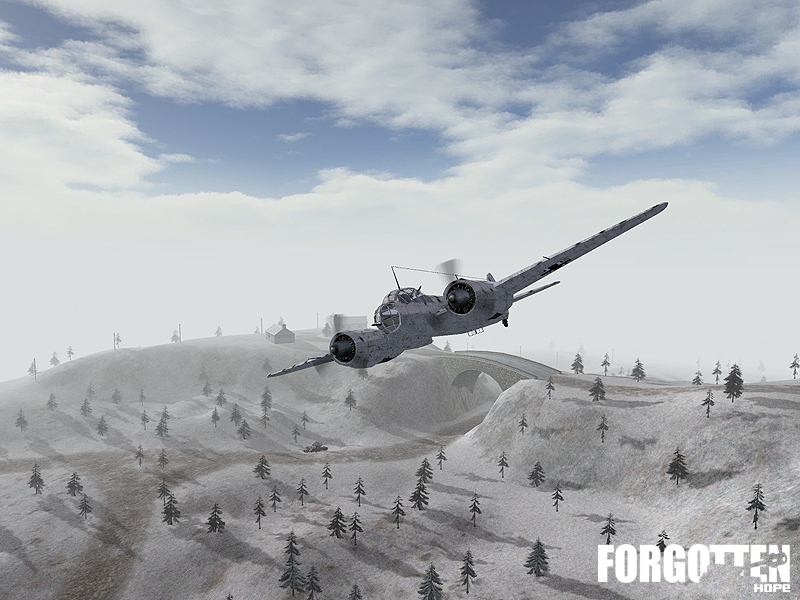 The second map we're showcasing is Bombing the Reich. 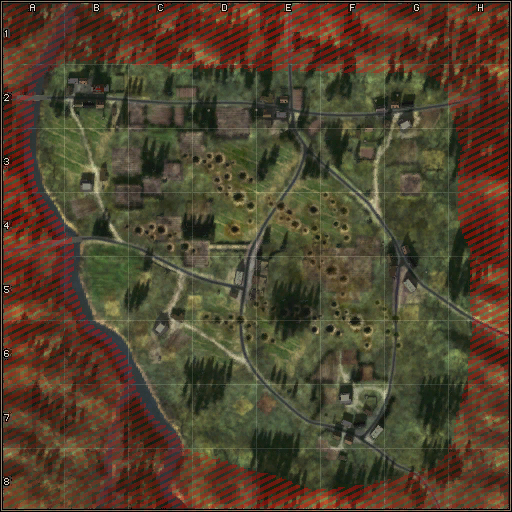 This map is an objective based map, where the allies are attempting to bomb factories in Germany. 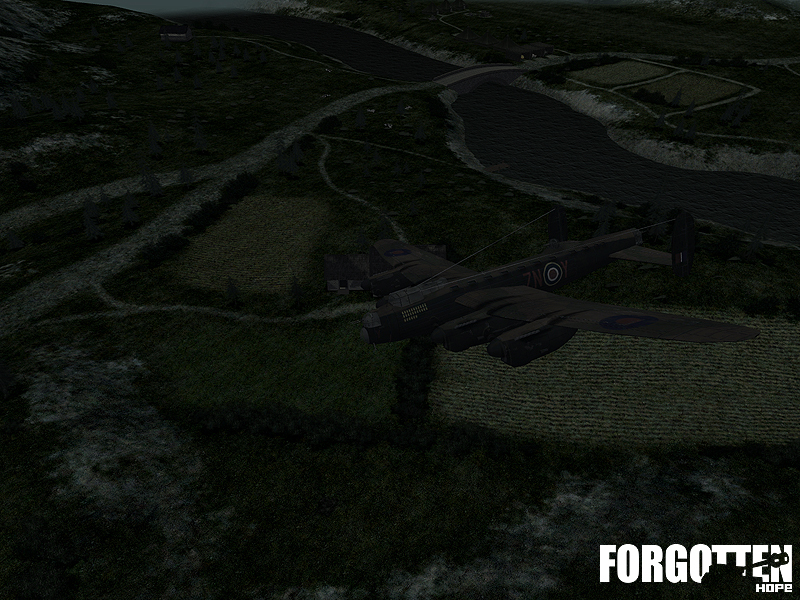 That's all for todays news update folks, you can discuss this news in our public forums.